Early 20th century, most likely from the period between 1910-1920. 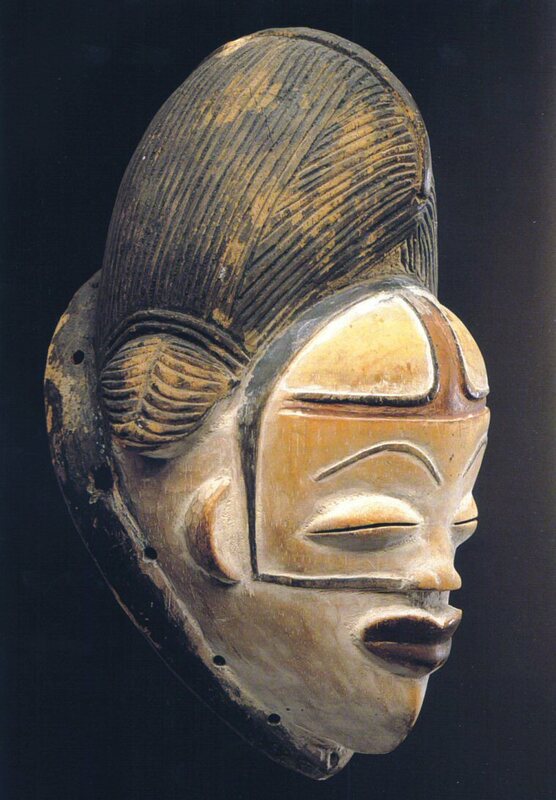 A classically beautiful Punu mask. In the classification by Louis Perrois, this mask falls under the Variant D type. represented dead people, and especially women - girls or chiefs' wives. "